2015 was a good year for us in terms of family travel, we had lots of amazing opportunities through my blog and also travelled to lots of car shows so Mr C could drift in his hot rod. It was all in the UK so no major travelling involved but we got to stay in some really fab places so I thought I would write a post about some of the highlights. So back in February 2015 we went to stay at a place called Bosinver in Cornwall. 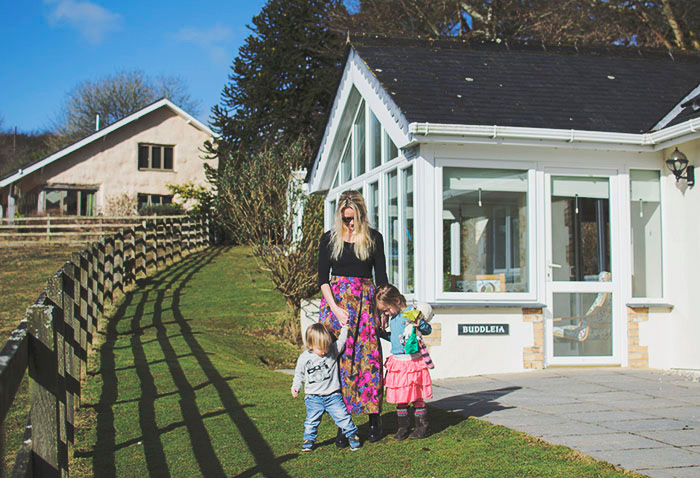 It’s a collection of 20 luxury holiday cottages located on a working farm, each cottage is a bit different to cater for different family sizes. 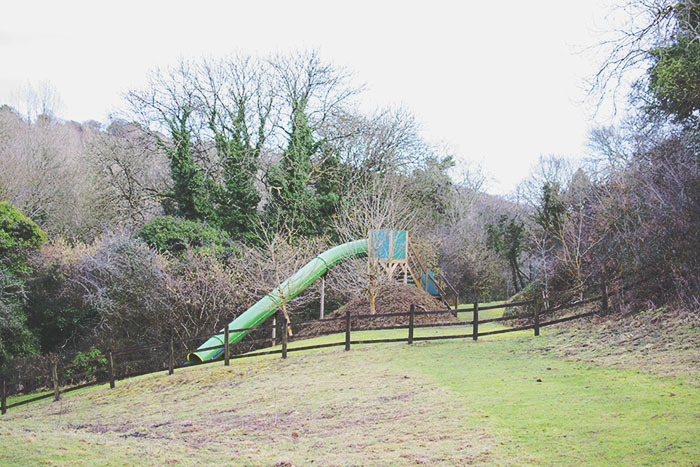 The farm is in a fantastic setting with lots of outdoor space, there is also a swimming pool and sauna in one of the buildings, a soft play in another as well as a games room. 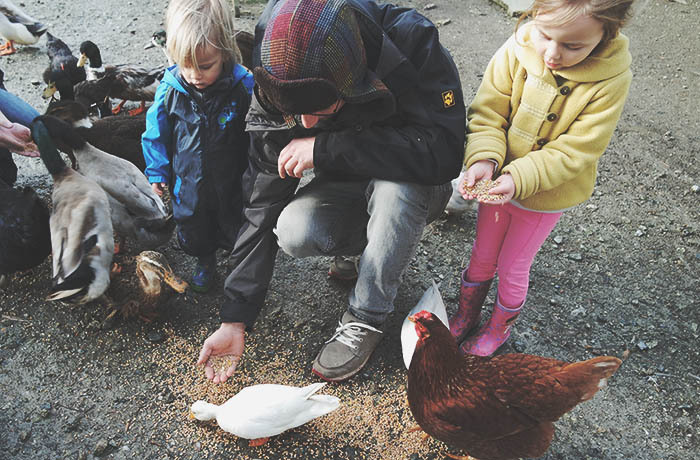 Each morning you can go and feed the animals and we also attending a forest school session where we made mud cakes and toasted marshmallows. Oh and the children can also ride horses, something which Cherry loved. 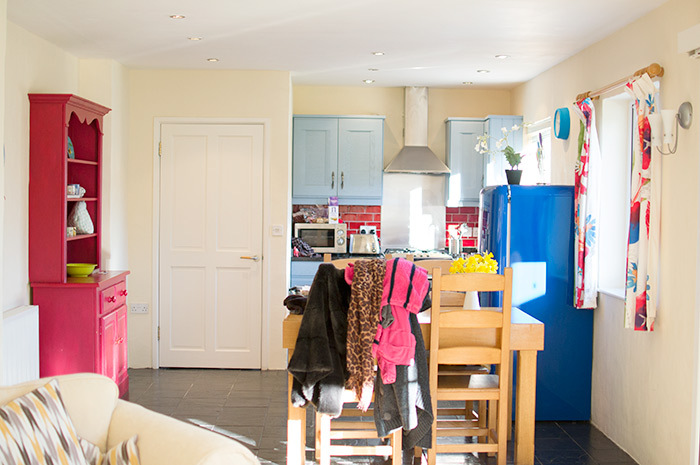 The cottages come with a big box of toys and everything you need for an enjoyable holiday. We loved it there. 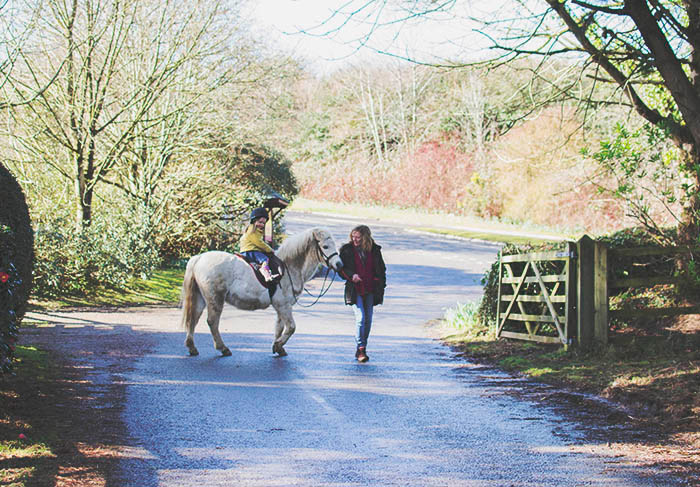 Here is a post about Bosinver itself, here is one about the cottages and horse riding sessions and this is one about the forest school and a trip to the beach. I spoke with Pat, the lady who owns Bosinver during my time there and she said she wanted it to be somewhere where families could spend the week and have enough to do without having to pay extra for days out, we definitely found this to be the case. You can find out more on the Bosinver website. 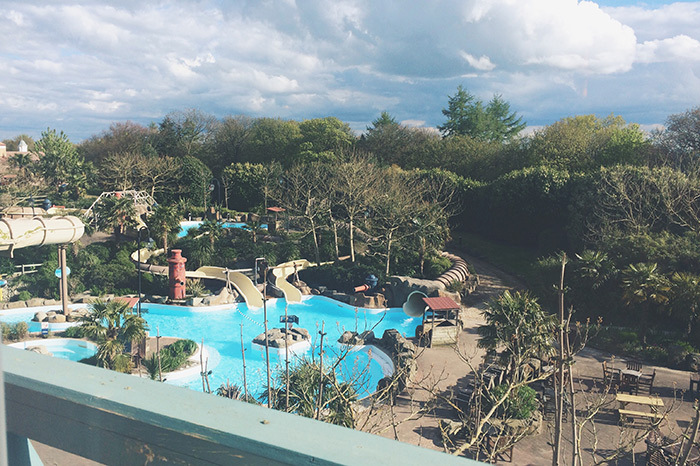 In March we went down to Cornwall again to stay at the Bedruthan Hotel and Spa and it was just AMAZING! They have struck the perfect balance of being enjoyable for both parents and children and you come away feeling refreshed and relaxed, something which doesn’t always happen after a break with young children! 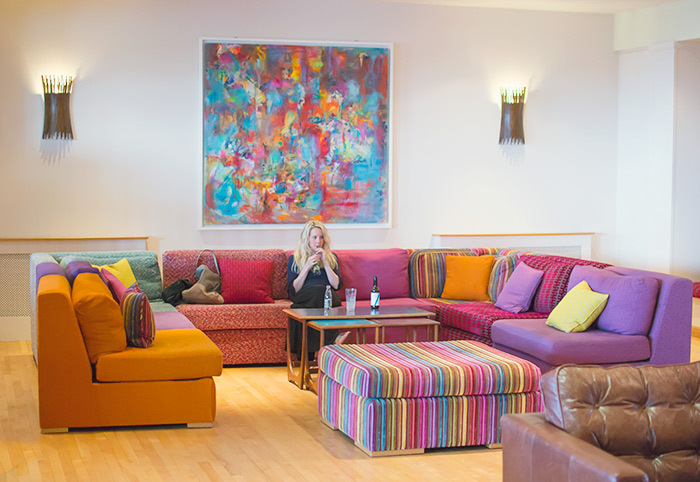 The hotel is enormous and has so much going on, there is a soft play area in one of the rooms, lots of different activities, surf lessons, an outdoor play area, an indoor and outdoor swimming pool. Then of course there is the short walk down to the beach. There are two restaurants onsite, one is adult free and the babysitting /listening service allows parents to eat in there once their children are asleep. 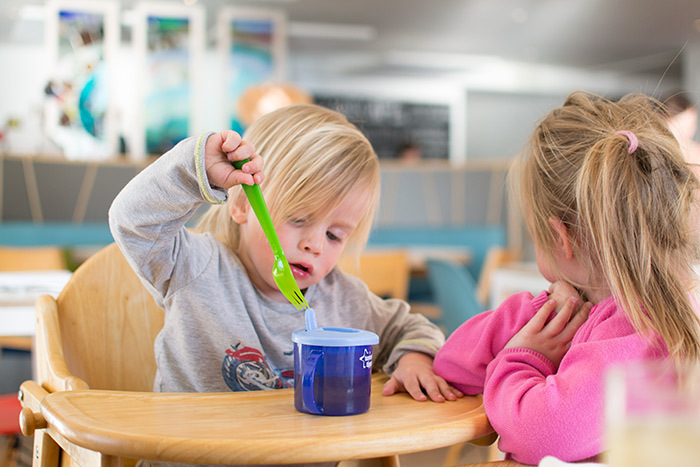 The family friendly restaurant is absolutely lovely too, the ocean view is stunning, the food is great and the breakfast was a real highlight, so much choice! There is also a childcare service onsite, we put the kids in for two hours so we could go to the spa and it was that which really made the experience special I think, we rarely get to do things alone and haven’t been in a spa together since before having kids so it was really lovely. The nursery room was amazing too, we weren’t sure if we were going to use it as Tiger had never been left anywhere before but the room was huge and full of toys and the staff were lovely so the kids had a great time. 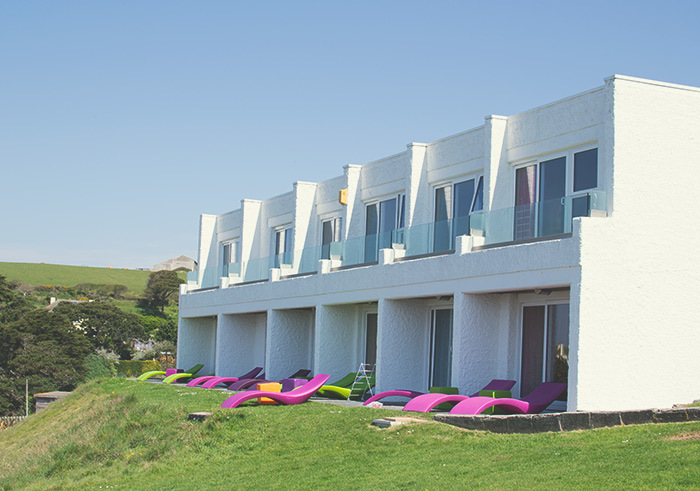 You can read more about the Bedruthan Hotel on their website, it has a huge thumbs up from us. At the start of May we headed up to Alton Towers as part of our role as Konfidence ambassadors. 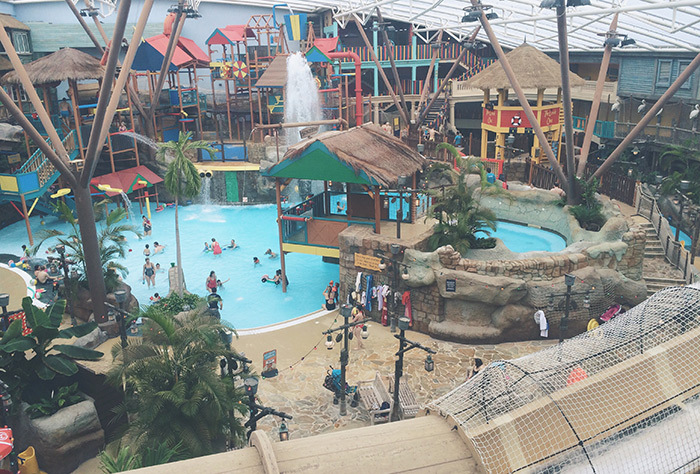 We stayed in the Splash Landings Hotel and spent one day in the water park putting the Konfidence swimwear to the test and one day in the theme park with my dad, sister and brother which was great fun. Later in May we went to Bluestone Wales for a spring break, we went with Mr C’s mum which was great fun for the kids and also meant we got to go to the spa on our own for a few hours which was amazing. Part two of our stay is here. In July we went exploring in the Cotswolds and couldn’t have wished for nicer weather, it was scorching. We visited two of my favourite places, Stow-on-the-Wold and Bourton-on-the-Water. I love the Cotswolds and if our plans to move somewhere overseas don’t happen then it’s where I want to live. 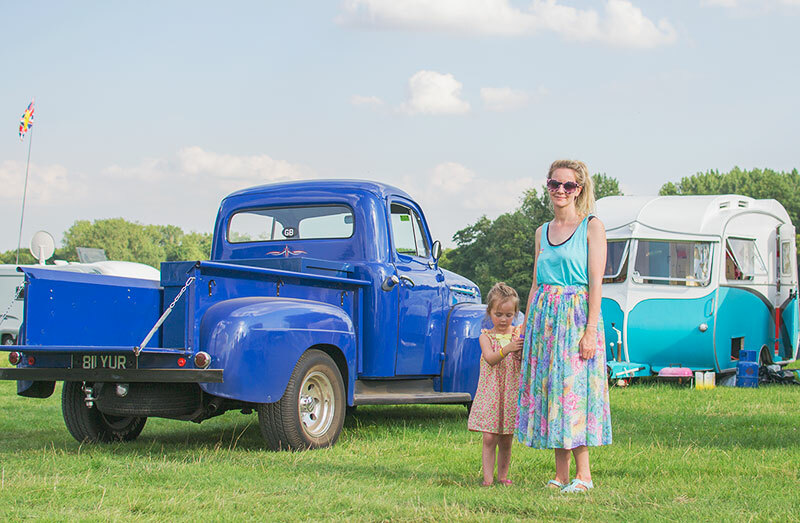 In August we went up to a hot rod show which we were also lucky with weather wise, it was so hot and sunny all weekend. It was a perfect family weekend and we all had a great time. In September we went to stay on the magical Majestic Bus, it was the most amazing experience. I’ve listed all the reasons why it was so magical in my blog post so if you are looking for a unique place to stay in 2016 and you like vintage buses then do go take a read. I also made a little video of our time there. In September we also made the mammoth drive up to the Lake District to stay with Park Resorts, we stayed at Fallbarrow Park which overlooks Lake Windermere and the entire area was just gorgeous. We had a great few days visiting all the local National Trust properties and exploring the area. 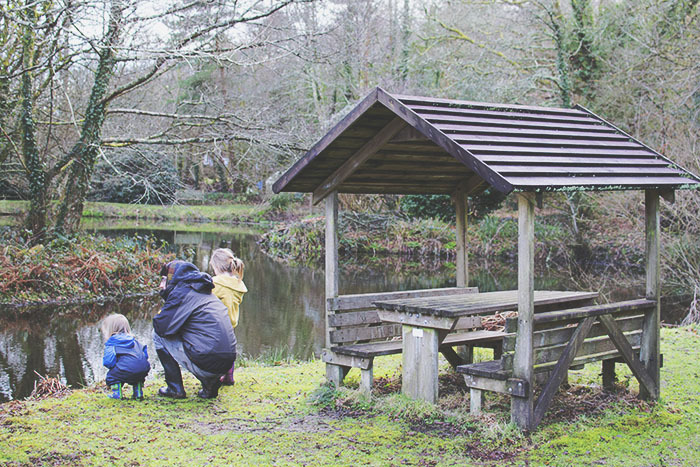 Then just a few weeks ago we went back to Bluestone Wales for a Christmas break. They have lots going on over the festive period and we loved our stay. So that was a little look back at some of our family travel highlights from 2015, the feeling I have after looking through them all is how badly I miss the sun. I’m sure it didn’t used to affect me so much but I am just so desperate for it this year. I want to be able to wear sandals and open the door to the back garden again, hurry up spring!